Ok action peeps! 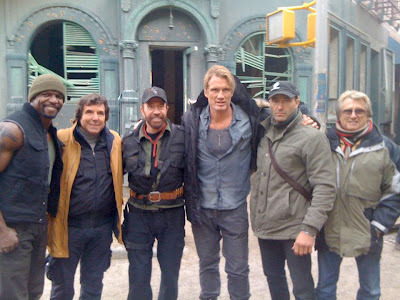 Here's our very first look at Chuck Norris and a few of his friends from the set of THE EXPENDABLES 2 which is currently filming in Bulgaria. We reported just the other day that Mickey Rourke decided he wouldn't return for his cameo. 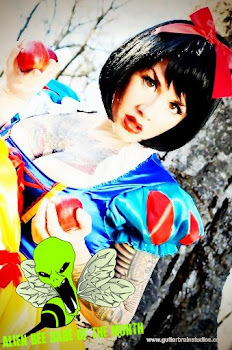 The film is set to release on August 12th, 2012.